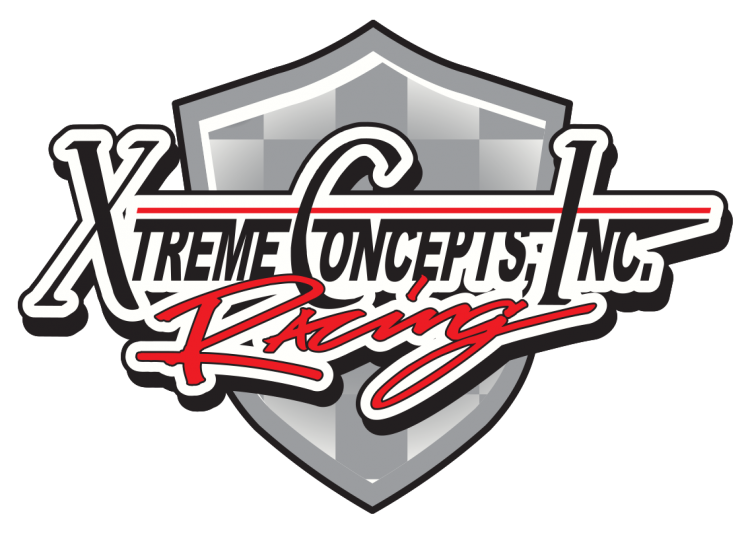 Xtreme Concepts (XCI) Racing has partnered with Flexfit LLC, one of the world’s largest vendors of custom, private-label headwear, to become the Official Headwear Provider of XCI Racing and driver Jeffrey Earnhardt. The Flexfit® 110 is the hat of choice for Earnhardt and the No. 81 XCI Racing team beginning with today’s My Bariatric Solutions 300 NASCAR Xfinity Series race at Texas Motor Speedway.